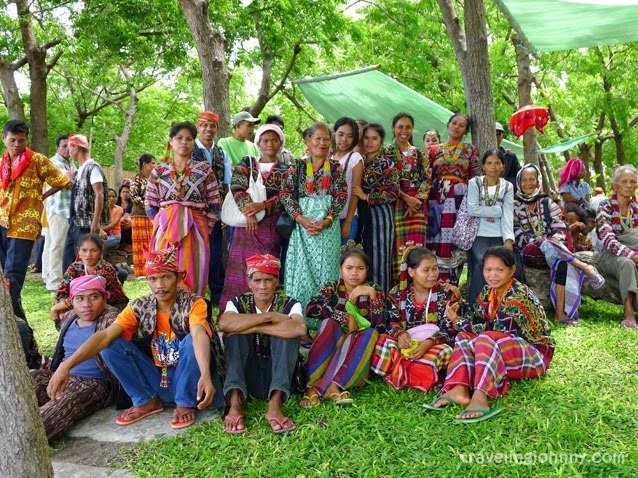 Adventure travel may not be for all but it remains well-known to travelers who seek for thrill while having unique, cultural interactions with nature. 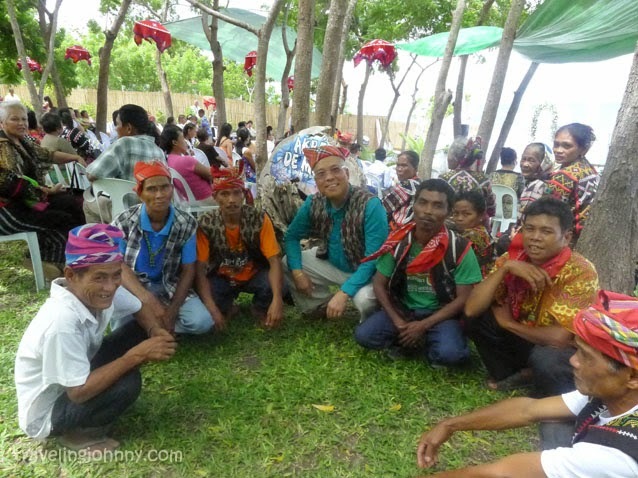 On my last trip to South Cotabato and Sarangani Provinces in Mindanao, Southern Philippines, I was able to experience the adventure that I never thought existed in those places. Visiting these underrated destinations opened up a lot of opportunities for fun and adventure including one-of-a-kind nature engagements, native interactions and food exploration. 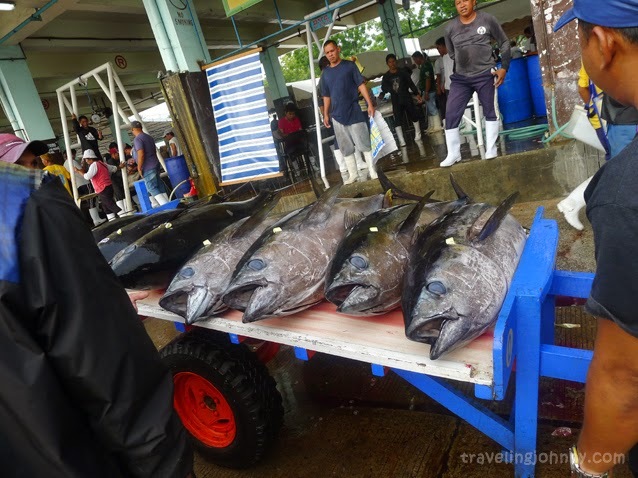 General Santos City is known as the Tuna Capital of the Philippines. 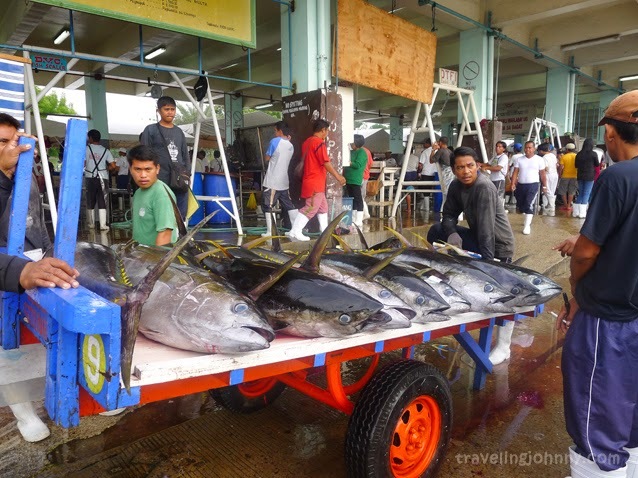 True to its identity, the city is proud to be the premier producer of tons of huge, freshly caught tunas of the country. 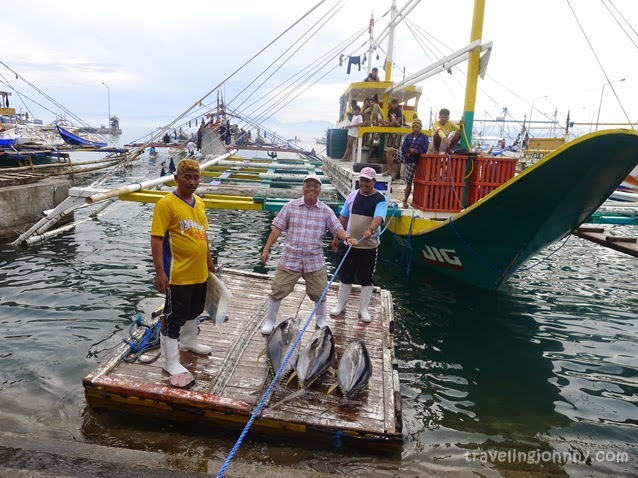 The General Santos Fish Port Complex (GSFPC), covering an area of 11 hectares, is the city’s main port where tunas and other marine products are landed by local fishermen. With high volume of fresh tuna landings daily, it helped boosted the economy of the city, making many business trades and providing jobs to thousands of locals. Apart from tunas, the city has also other things to be proud of. 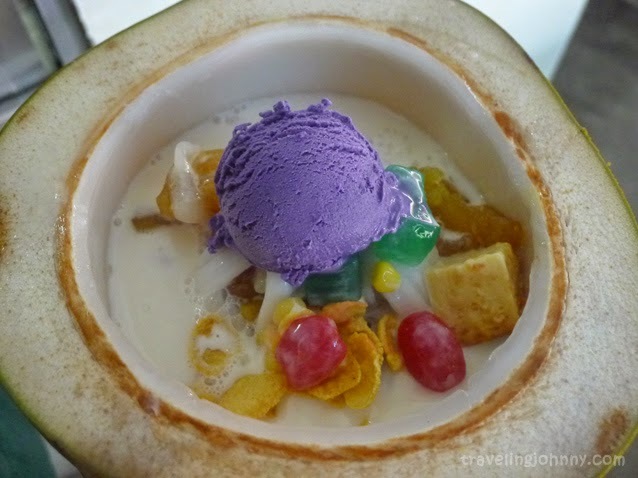 General Santos City is outside the typhoon belt of the Philippines, making it a year-round destination for all tourists. Here you can expect a sunny, good weather condition throughout the year. 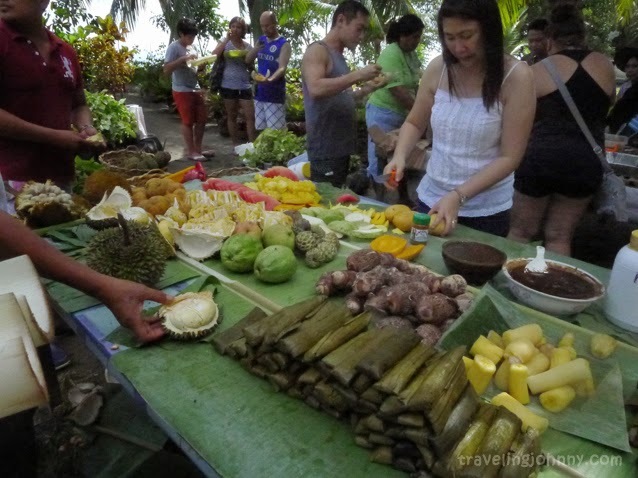 Some of the wonderful things to look forward to are celebrations of local festivities, bountiful nature sceneries, good food, and unmatched hospitality. 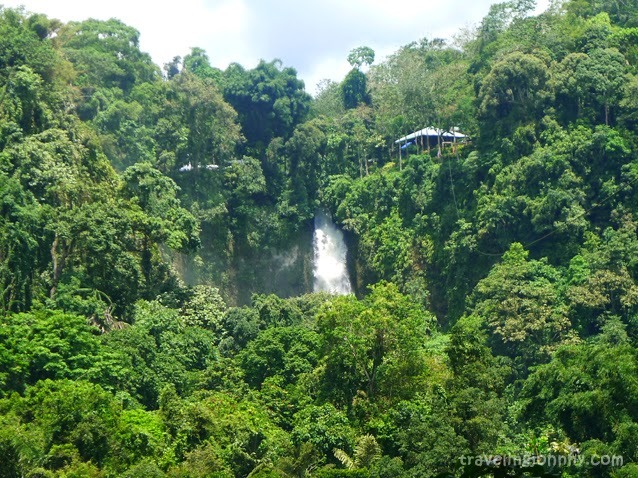 Dubbed as the most scenic zipline ride in the Philippines, the Seven Falls Zipline in Lake Sebu has a ride length of 740 meters and 400 meters, making it one of the longest zipline rides in the country and the highest in South East Asia at a striking height of more than 180 meters. 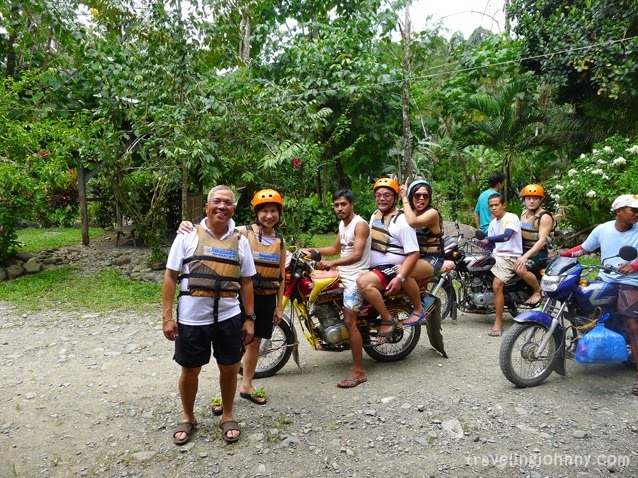 Get ready to be amazed and shiver as you take on this exhilarating ride that features a lengthy view of lush forests, lakes, and seven amazing waterfalls. 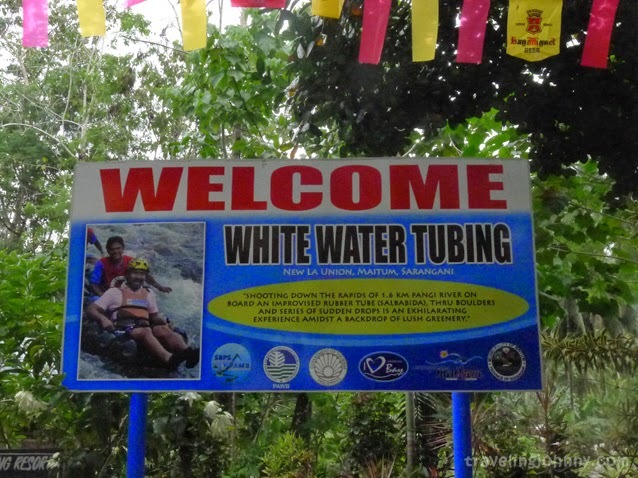 Experience a different kind of water adventure with Sarangani’s White Water Tubing at Pangi River Mount Maitum. 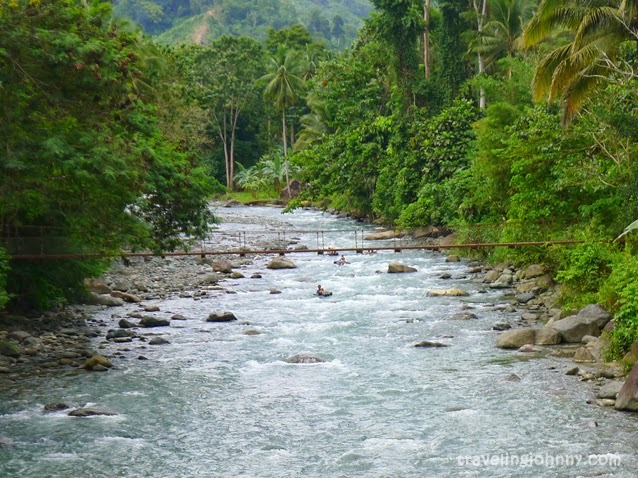 Unlike water rafting, tubing on river lets travelers sit on a recycled rubber tires to chase rapids. 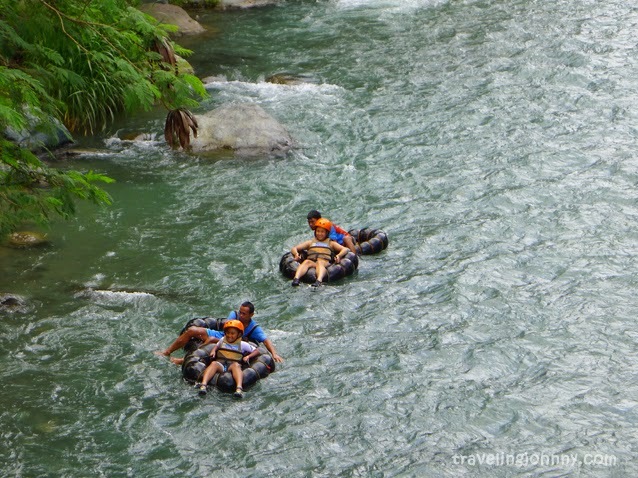 It may seem scary to sit on at first, but tubers need not to worry because these tires are specially designed by the river guides, making it fit for rough rapids of Pangi. The experience was, as expected, thrilling. I held on to the tire for balance while feeling the sudden drops, twists and turns of the river, making my adrenaline rush to the fullest. It was the kind of adventure I needed at that time. While tubing on wild rapids seems dangerous, I felt safe knowing that the tire I’m floating on is strapped to a river guide who navigated my ride. Before taking this trip, the knowledge I had about these places was very limited. 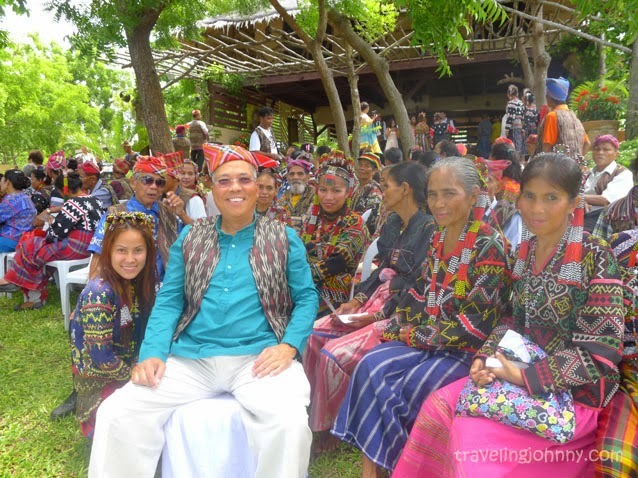 All I know was the Southern Philippines, also known as Mindanao, has countless of interesting activities and attractions for tourists. So I packed my bag, went and was very satisfied. 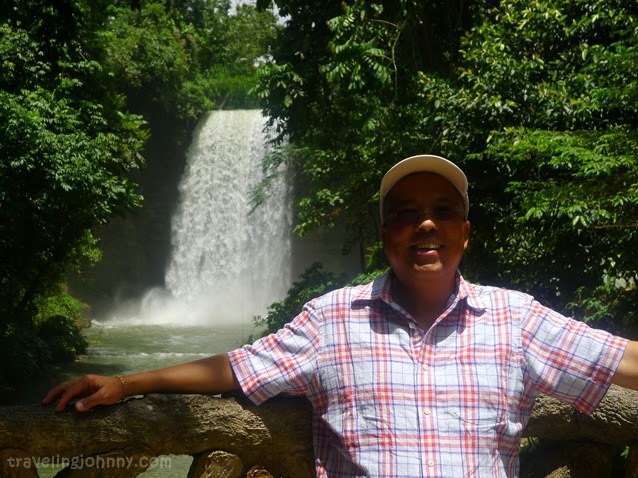 Apart from these adventures, the experience I had with the natives, especially the T’boli tribe, and the delight of having to share good food with great acquaintances are wonderful memories from the trip that I will never forget in a long time. 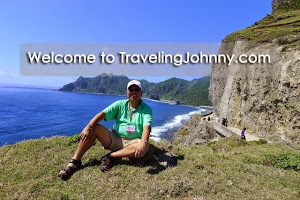 Until next time, I am your friendly global traveler, Johnny, wishing you all more meaningful adventures to come.